Luxury property developer Gurner has announced an international expressions of interest campaign for the sale of the management rights to its iconic $600 million ‘FV’ development in Brisbane's Fortitude Valley, in a deal that represents one of the largest sale of management rights in Australia. 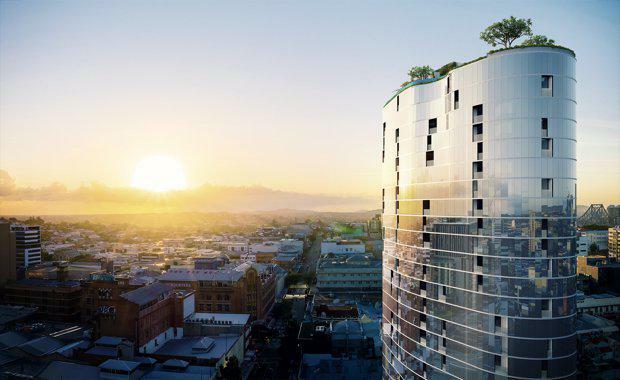 The 5-star management rights offering is expected to include letting agreements to the majority of the project’s 900+ apartments, providing for a range of accommodation options, together with associated freehold real estate. The offering also includes management of up to 4,000 sqm of commercial space and leisure facilities comprising proposed multiple food and beverage premises, conference and business facilities, concierge, housekeeping and maintenance areas, numerous pools, private spa areas, a gymnasium, private dining and casual dining and moonlight cinema.